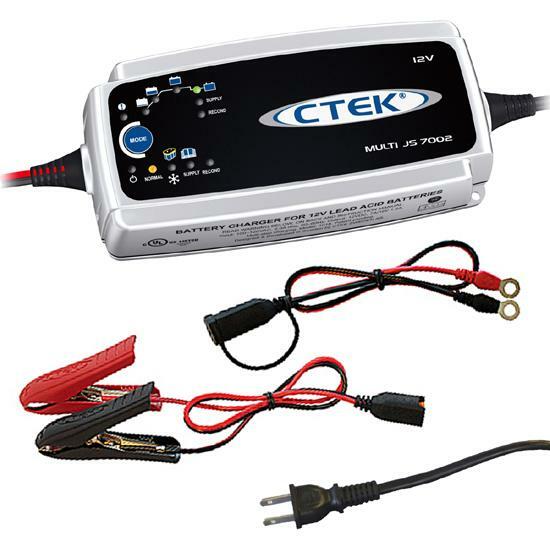 The TrollKit allows user in conntect two OPTIMA batteries together. The Kit includes: the case, connecting cables and installation kit. Originally designed to connect the stud mount posts of the D900m Deep Cycle batteries to provide double the reserve capacity. For long term trolling and deep cycle applications.